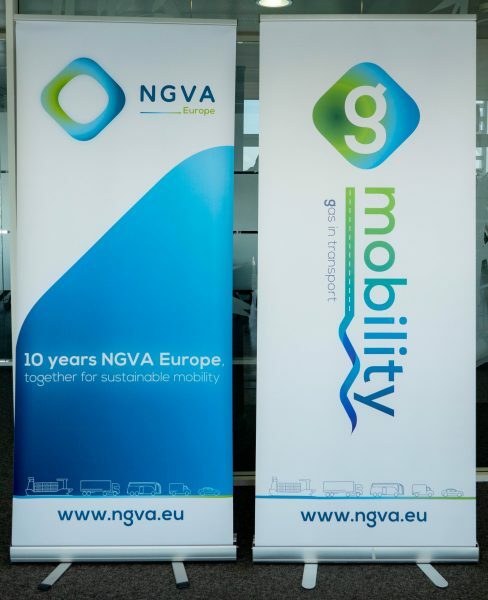 Last, week NGVA Europe has celebrated it's 10 years anniversary under the slogan "together for sustainable mobility" in Paris, France. The annual event has brought experts from the industry across the EU member states that were able to present the historical developments in their countries but also ongoing trends for the future of NGVs and sustainable transport on natural and renewable gas. 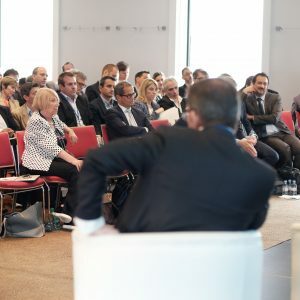 NGVA Europe is also grateful to the French Ministry of Transport and particularly to Mme Élisabeth Borne (French Minister of transport), who endorsed the efforts of the industry and encouraged the continuous efforts in decarbonising Europe's transport sector. In her words, "We know that natural gas for mobility will be one of the levers to address these issues [health and environment]. It significantly reduces polluting emissions. In terms of GHG emissions, although it reduces CO2 emissions, the development of biogas will be essential". 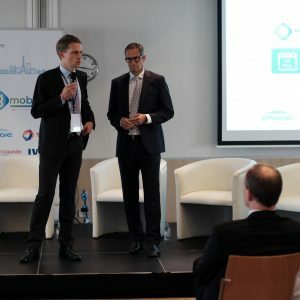 Thanks to the contributions of the speakers and the discussions, the event confirmed the importance of the synergies between all available solutions, whereby g-mobility would be a key future player matching clean personal mobility and freight transport. Natural gas, biomethane and synthetic methane contain virtually no particulate matter (PM) and have low emission levels of nitrogen oxides (NOx), making them ideal fuels for extensive use in urban areas. Methane as a vehicle fuel emits up to 95% less PM and up to 70% less NOx compared with the very strict European emission standards for new heavy-duty vehicles (Euro VI) and light-duty vehicles (Euro 6) using petrol or diesel. Exhaust gases from natural gas engines are also free of other harmful and carcinogenic pollutants. 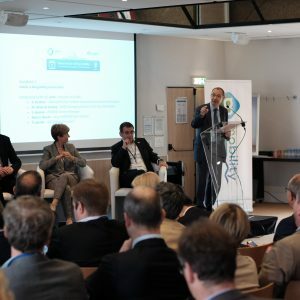 As such, natural and renewable gas represent a cost-effective solution, able to respond to this pertinent challenge that is on the top of the EU agenda. Biomethane is refined from biogas produced by the natural breakdown of organic material in waste from agriculture, municipal waste, plants, sewage or food waste. It has the same composition as natural gas and can be injected into the natural gas distribution grid, or used directly by natural gas vehicles. Power-to-gas means producing synthetic natural gas with surplus energy from wind farms or solar panels through a chemical process. It can be used directly by natural gas vehicles or injected into the natural gas grid. As such, natural gas blended with biomethane or synthetic gas (power-to-gas) from renewable sources already reduces CO2 emissions significantly in countries where it is used. Some countries are even able to run their NGVs CO2-neutral thanks to the role of renewable gas. 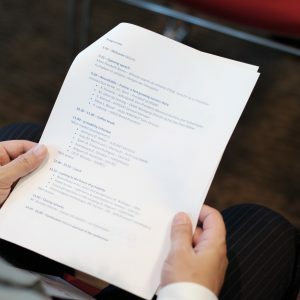 Link to all presentations can be found here.